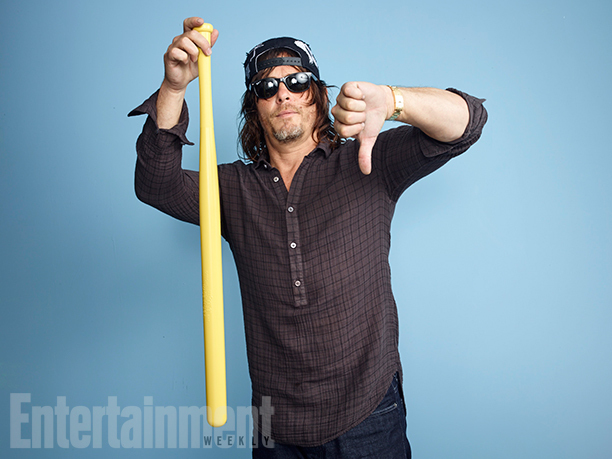 Norman Reedus @ Comic-Con 2016. . Wallpaper and background images in the Los muertos vivientes club tagged: the walking dead cast norman reedus. This Los muertos vivientes photo might contain pico, pica pica, rastrillo de jardín, and azada.